Healthy Spaces has been a great company to work with. I had a polite and professional crew who waterproofed my basement and they really went the extra mile to take care of me. I think they cleaned up throughout the day because there was not much dust or mess at all. Great work and great company! "Very efficient planning and execution. Great company to work with. The job turned out well and I am pleased!" Very efficient planning and execution. Great company to work with. The job turned out well and I am pleased! Chris Russell explained everything thoroughly and designed a detailed plan for our house. Chad and Andy were very considerate of the fact people were in the house when they were working. They did a great job, lot of attention to detail. We appreciated having a team like them! You were highly recommended by a colleague who had a family member who had work done at his house and was very happy! Back in 1999, Healthy Spaces by Swat Pest Management first opened its doors for business. 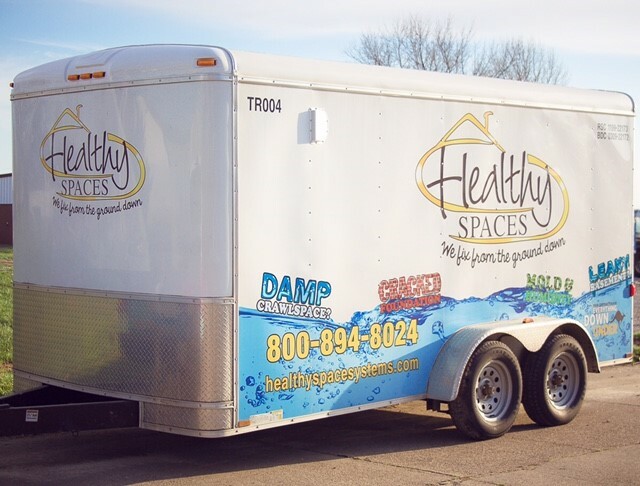 Under the guidance and ownership of Tim Runyon, Healthy Spaces has since established itself as the local leaders in healthy crawl space environments, basement waterproofing, mold services, and pest control. 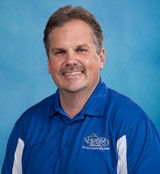 Tim Runyon has been battling bugs and fixing nasty crawlspaces and basements since 1999. He's not afraid to take on nasty bugs, mold or anything else you might find "under your home" in your basement or crawlspace. He began over 20 years ago in the pest control business. While in the dark, damp spaces below-grade, he frequently noticed issues with mold, caused by moisture and water. After researching what products would provide the best solution, he partnered with Basement Systems to waterproof basements and encapsulate crawlspaces. Tim's #1 goal is to bring quality products, service, and extreme value to the people he serves. Today, they serve homeowners throughout Indiana, and Kentucky, including Evansville, Henderson, Owensboro, Richland, Vincennes, and Newburgh. We're proud of the fact that we're not your typical contractors. As a QualityPro-certified contractor company, we have earned the mark of excellence in our hiring practices. QualityPro certification is only awarded to environmentally responsible contractors who give the best, healthiest service available. Background checks and drug testing are done with all new employees as well as random testing on current ones. All employees are trained and certified before they enter your home. We serve cities like Evansville, New Albany, New Palestine, Jasper, Huntingburg, Princeton, Oakland City, Vincennes, Tell City, Petersburg, Rockport, Santa Claus, Highland, Boonville, Chandler, Newburgh, and Washington in Indiana and cities like Owensboro, Henderson, and Madisonville in Kentucky. Call or contact us today for a free quote and inspection today! We are hiring Sales and Installation Personnel at Healthy Spaces Systems. If you are interested, contact us at 1-812-602-4025.